With the launch of Windows 8  fast approaching (come on, October 26th ! ), Microsoft  has made an interesting decision about the Windows Store. 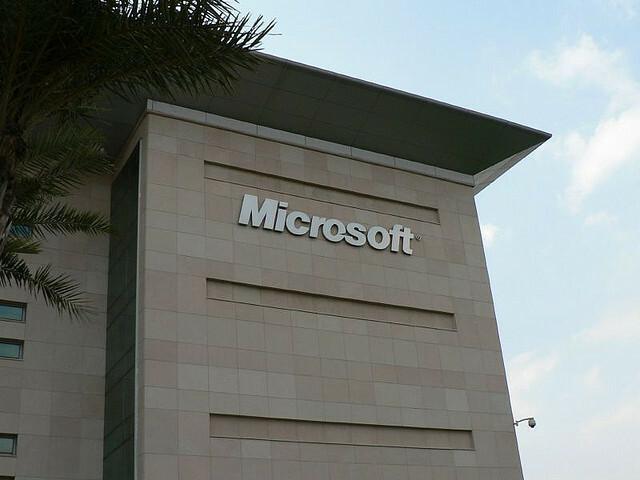 The corporation has opened up the submission ability to include individuals unconnected to Microsoft itself. Before this semi-surprising change, only people with company accounts with Microsoft were able to submit apps for even the consideration of being included in the Windows Store . In other words, you no longer have to be a company or have a company account to submit an app to Windows Store, the official app store for windows 8. Aside from opening app submissions to individuals, Microsoft has also added a total of eighty-two more markets for the submission of apps. This means that a total of 120 markets/countries can now publish their applications on the Windows Store. I don’t know about you, but this is incredibly exciting to me. I don’t design apps myself, but I know a couple of people who do. The idea of getting their applications into the Windows Store is tantamount to Microsoft sending a representative to hold a red sign over their head that says “MICROSOFT TRUSTS ME!” That kind of recognition and widespread reach of their applications is going to do a lot for individual developers, and will hopefully make Windows Store a much more interesting place to browse. Let’s just hope it doesn’t lower the quality of apps, however. On top of this news, Microsoft also announced that many MSDN subscribers will receive a complimentary one-year developer account. That is, those on the Visual Studio Professional, Test Professional, Premium, Ultimate, and BizSpark subscription levels. This free one-year developer account adds even more potential market to the Windows Store, and gives more people the ability to reach into markets they may not have been able to reach before, should they wish to do so. In addition, students that are in Microsoft’s DreamSpark program will have their MSDN subscription fees waived. I’ve been a poor college student. That is something that will make all those students very happy. Both Windows 8 specific apps (previously dubbed ‘Metro Style’ apps) and traditional windows apps can be submitted to the Windows Store. However, if the application you want is designed for Windows desktops, people who purchase it will be sent to the individual developer’s site in order to make their purchase and download; Windows 8 specific app purchases will be made directly at Windows Store. All in all, this looks like some wonderful policy changes coming our way. Microsoft is really opening up the Windows, although some naysayers  maybe disagree.